Have you been, or have you been thinking of getting your Warface on? If so, good news. 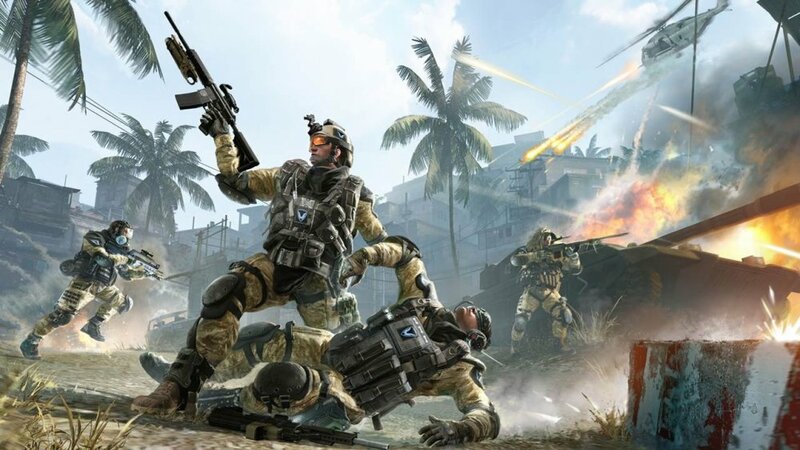 This weekend, Warface players will enjoy double XP in the Xbox 360 version of the mission-based shooter. The double XP event starts the night of Friday, May 23rd and runs through the weekend. Players who already have an XP booster active will receiving stacking benefits. There's also a special support package in the works, but no specifics yet at the time of this post. Warface supports up to 5 players in online co-op. It's free-to-play with a Gold Subscription on Xbox 360.